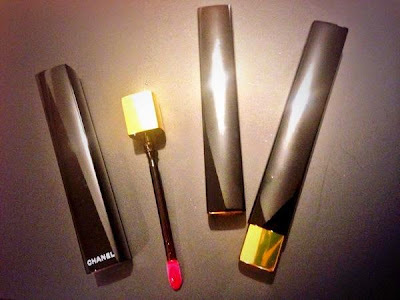 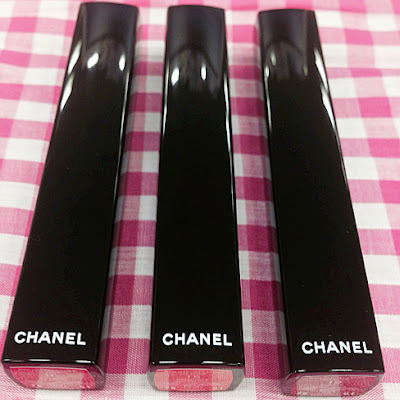 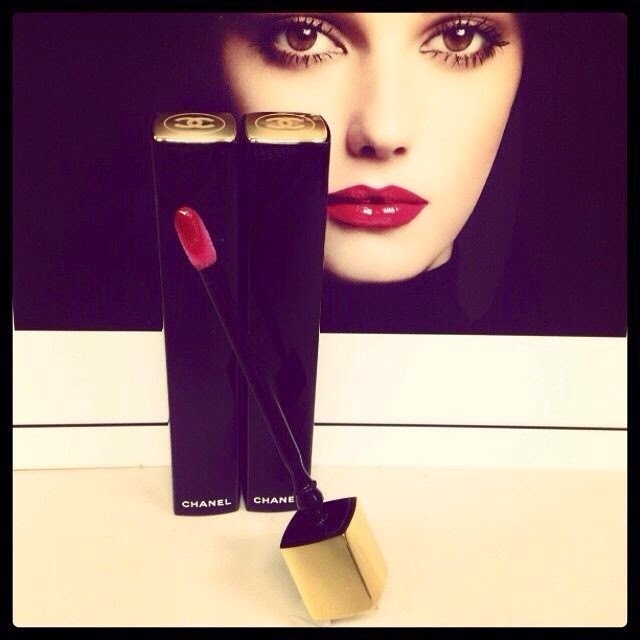 Chanel will launch a new line of glosses named Rouge Allure Gloss Click (3900yen) on 24 October in Japan. 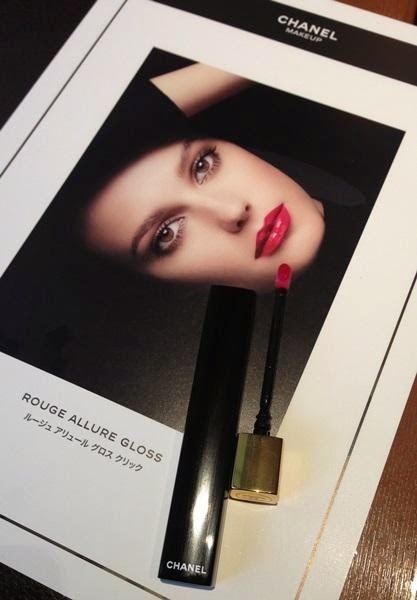 Available in 9 shades, the English name is simply Rouge Allure Gloss but the Japanese name adds a "Click" at the end. 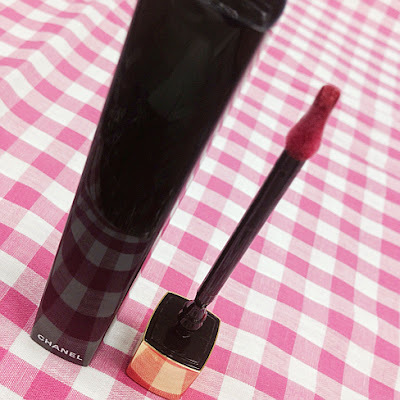 A simple push to the top of the tube causes the lipgloss applicator to pop up. Pic below tweeted by Abe Sawako. 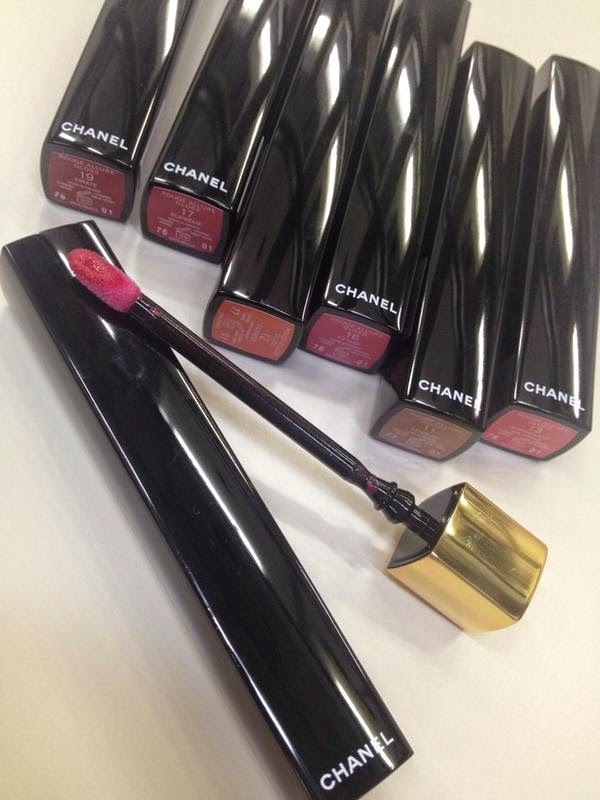 Pic below from Vogue Japan's Instagram. Pic below tweeted by Tomoichi. 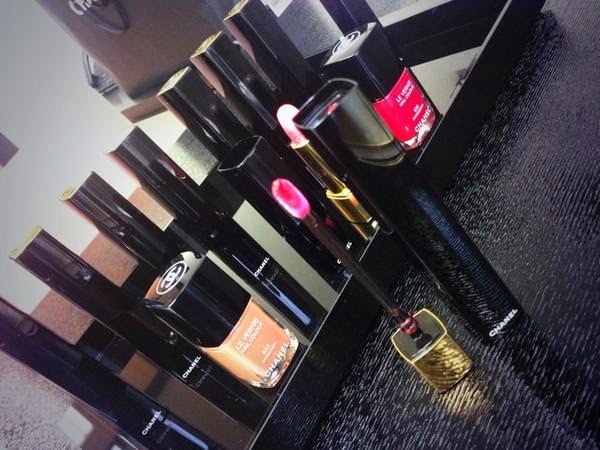 Pics below from Spur magazine.